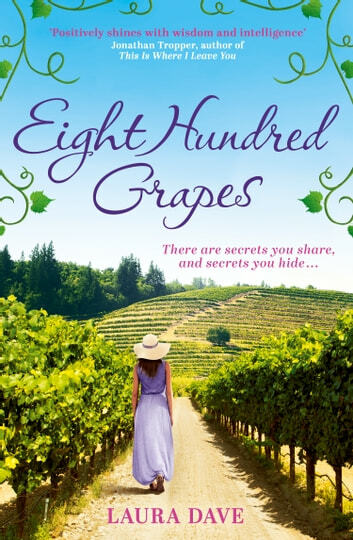 There are secrets you share, and secrets you hide… On the eve of her wedding, Georgia Ford returns to her family’s vineyard, shaken by a devastating secret. She yearns for the rituals of harvest, the comfort of her mother’s lasagne, her brothers’ camaraderie - but the family home is rife with undercurrents. Her parents’ long marriage is revealed to be far from perfect , and her brothers, Bobby and Finn, are badly at odds. 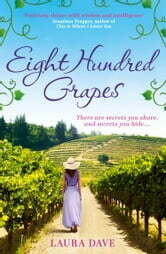 As the storm clouds gather over the vineyard’s last harvest, sibling rivalry, marriage vows and the promise of the future are strained to breaking point. Can Georgia and her family make their peace with the secrets they have hidden from each other? Georgia must also face the secret her fiance has kept from her and decide where her heart lies.